This class covers the fundamentals of kayaking, including an orientation to kayaking equipment, paddling technique, and water safety. 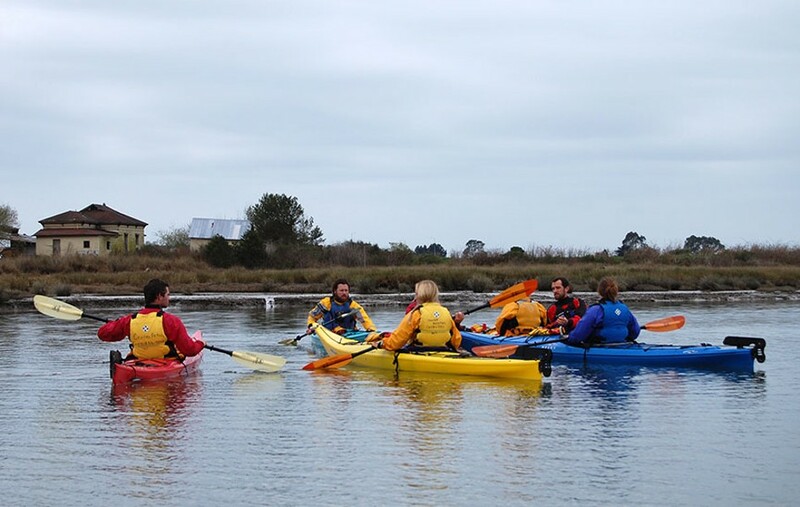 Instruction is given primarily on the water during a kayak tour of Humboldt Bay by our professional guides in a fun and relaxed environment. Register by Thursday before the class.